We are off to Bellerive Country Club for "Glory's Last Shot" at the PGA Championship this week and it's going to be a swelteringly hot sticky cracker in St Louis Missouri! A big shoutout to my sponsor NorthandWestCoastLinks.com. 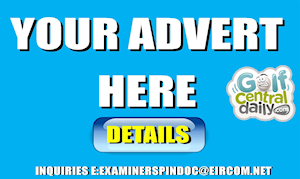 The very best in tailoring your dream Irish golf vacation. Make sure to check them out!! Thanks also to Matt Adams of the Golf Channel for setting the scene in Bellerive. 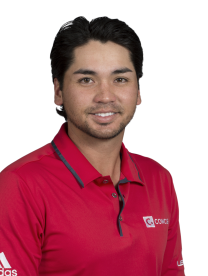 My first tip is Jason Day at 25/1. 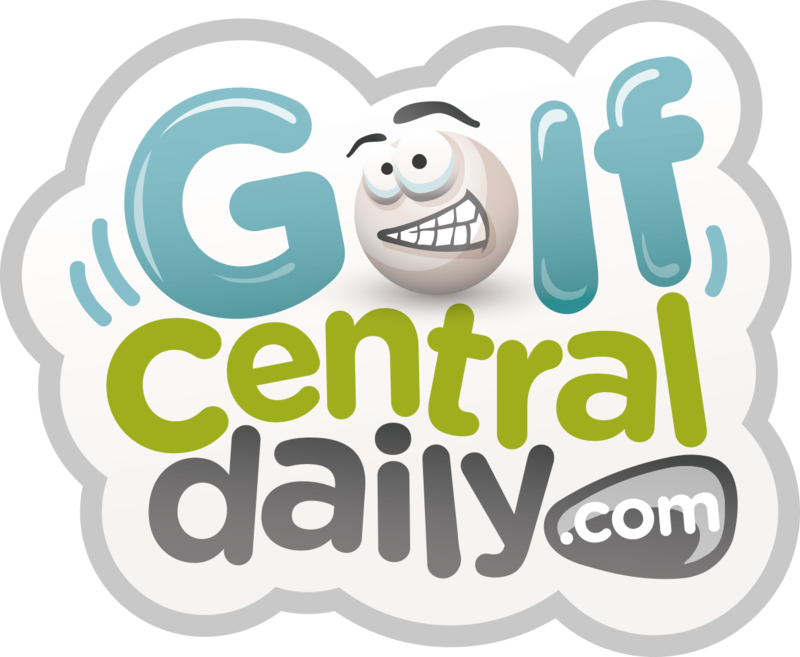 Form players always do well at the PGA Championship and the sparkle really was back in Jason Day's eye and his game at the WGC Bridgestone. 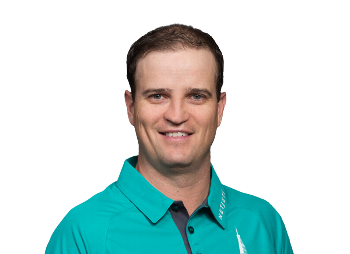 Winner at Wells Fargo and Farmers also this season and after missing the cut at the US Open and a T17 at Carnoustie he'll be trying hard to score big this week. When he won at Whistling Straits in 2015 he was 20 under; I think Bellerive will be similarly scorable, the PGA of America don’t mind a birdie-fest. Tied 9th last year also in Quail Hollow, second in Baltusrol before that; you simply have to have Jason Day on your betslip. Beware the injured golfer they say and I cant think of a crocked player in better form than Justin Rose right now. He pulled out of the WGC Bridgestone last week with back spasms, but hopefully he'll be fully fit and ready to tee it up come Thursday. Since winning in Fort Worth, Rose has gone T6 at The Memorial, T10 at the US Open, T9 at the Scottish and T2 in Carnoustie last time out. He's also happiest putting on bentgrass greens. Missed the cut last year but has been in the mix before at Whistling Straits in 2015 and Kiawah in 2012. 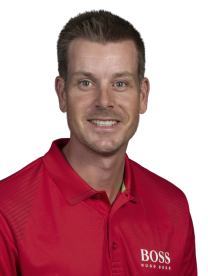 What about Henrik Stenson at 40/1? Now on the face of it you might tend to dismiss Henrik as he hasn’t really contended lately but hear me out. 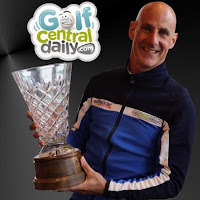 As his career has progressed Henrik really builds towards late season form; he has three top-10's from his last five PGA Championships (Oakhill, Valhalla, Baltusrol) and never been out of the top-25. T5 at the Masters, T6 at the US Open and with his tees and greens game I think he'll have a say this week especially each-way. 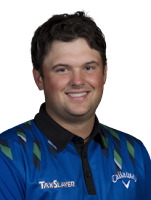 This will be Patrick Reed's fifth PGA Championship and he has bettered his finish every year up to a T2 in Quail Hollow last year when Justin Thomas won. Solid in Firestone last week, T9 at the European Open (with a 76 on Sunday and don’t mention the cameraman incident!) and he seems to be building towards another big Major after winning the Masters and solo 4th at the US Open in Shinnecock. Scrambling will be key this week along with lag putting on these massive greens, that's a test within a test as you'll see this week and I think Reed will thrive in it. 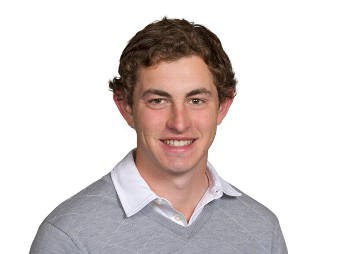 At the start of the year my theory was that we would see Patrick Cantlay really in the mix in one Major this year and to be fair a T12 at Carnoustie was good, but I think this week might be a watershed for him. Winner of the Shriners way back on the messed up PGA Tour "wraparound" and he has popped up intermittently with good results and The Genesis, Heritage, like solo 4th at Memorial, a good Travelers and that solid Open result. 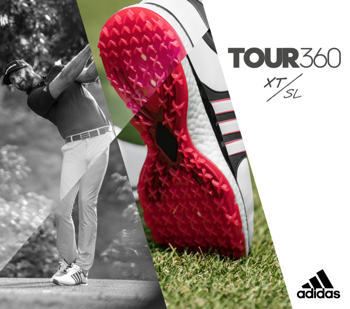 On his day Cantlay is a super putter; that will be key this week so watch out for him. Now those are my five picks, but whatever this says about my tipping ability, it's the massive Long Odds Glory tips that have done great recently. These are the tips I do for my wife; she only ever puts on a tiny bet but always on a longshot with a hope of winning big. So here's three guys down the pecking order you can make a strong case for this week. What a super year it has been for Ian Poulter. 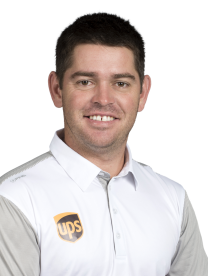 A winner again in Houston, up near 10 top-25's since, putting better than almost everyone every week and for me a shoo-in for the Ryder Cup. It would be a dream come true to win a Major at this stage of his career but it would not surprise me. 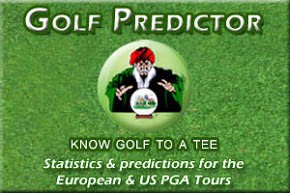 Great form last week also in Firestone, watch out for Poults each way. Zach has been there or thereabouts of late, top-20's more often than not, T17 at The Open and T12 at the US Open and will always have a weapon in that putter. 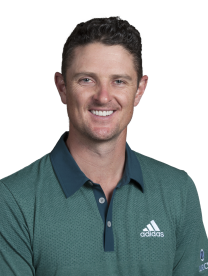 The bookies don’t like him on a 7,300 yard par-70 but history at Bellerive weights straight batters and good putters over bombers so count don’t him out. A great "to finish in the top-10" bet also, like with Poults you'll get great odds. 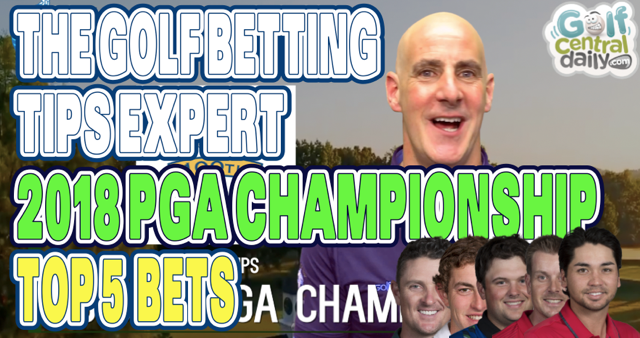 So there they are, my 2018 PGA Championship tips, I hope they help you to beat the bookies, once again thanks to my sponsors North and West Coast Links. Bet responsibly and see you next time. Odds correct as of Sunday 5th August.